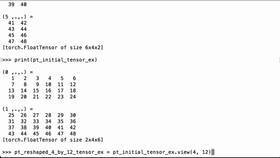 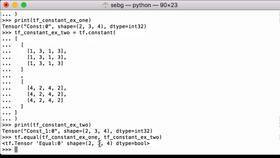 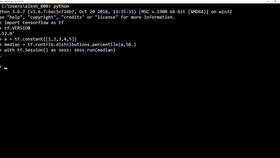 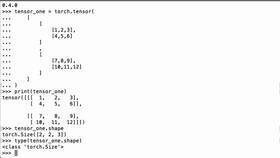 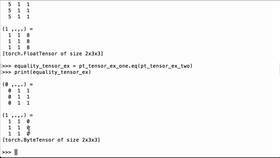 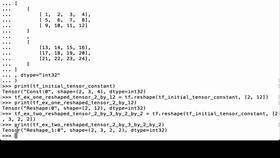 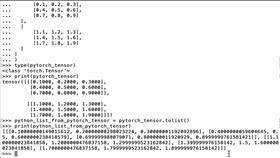 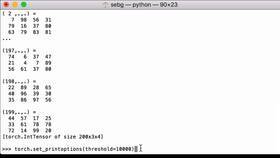 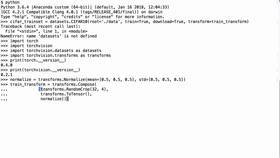 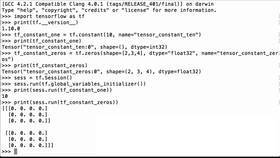 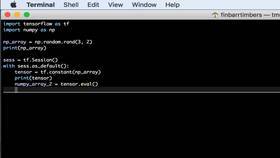 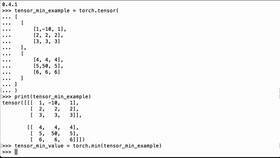 tf.constant - Create Tensorflow constant tensor with scalar value using tf constant operation. 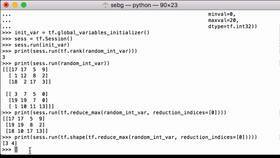 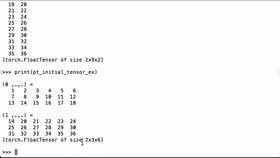 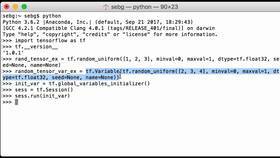 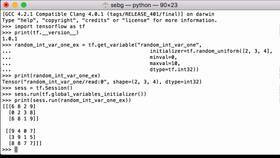 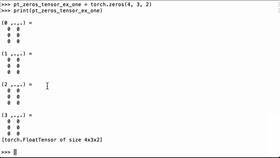 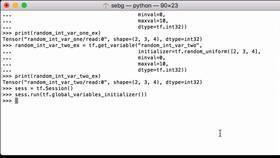 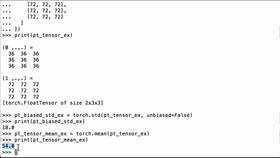 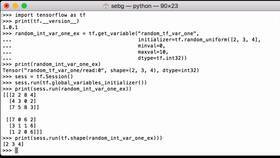 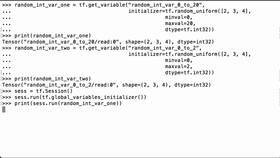 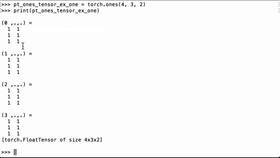 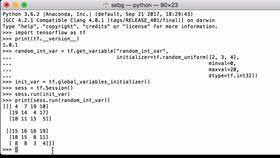 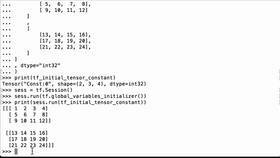 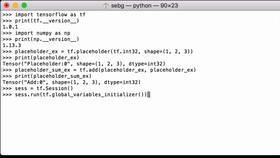 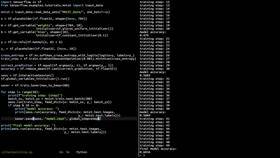 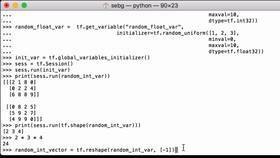 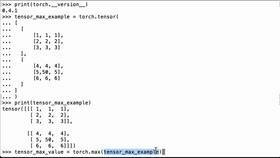 Initialize TensorFlow variables with matrix of your choice. 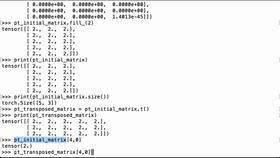 Example with identity matrix. 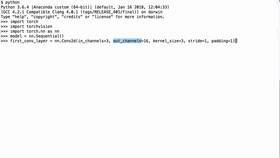 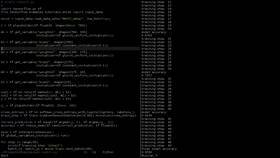 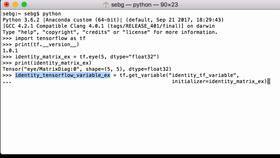 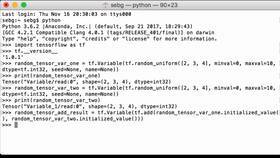 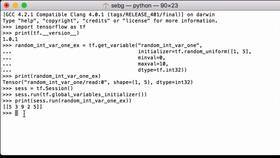 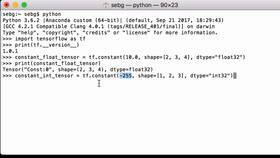 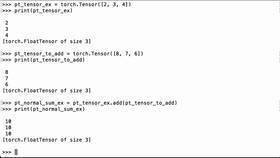 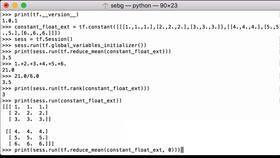 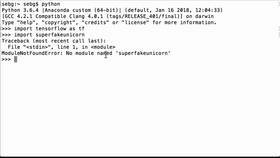 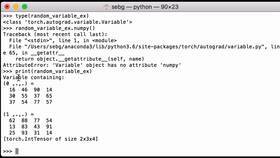 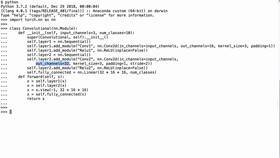 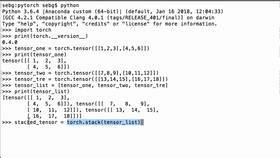 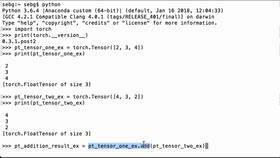 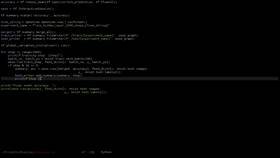 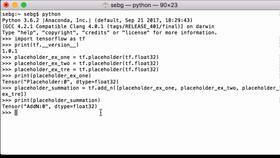 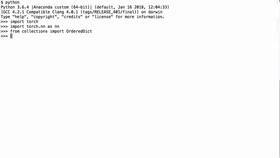 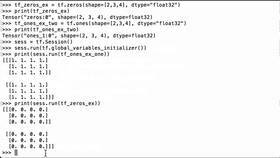 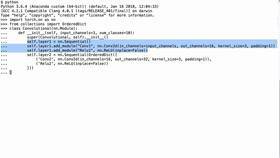 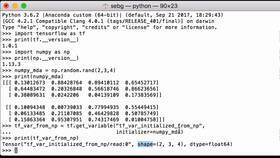 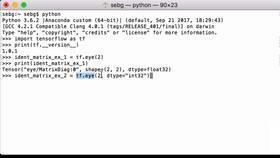 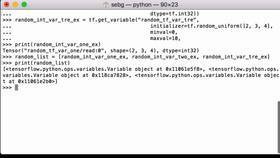 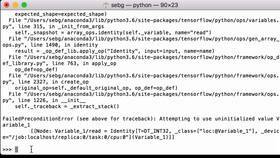 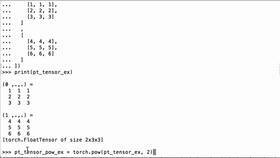 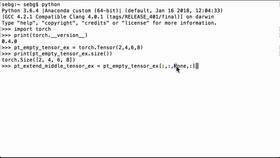 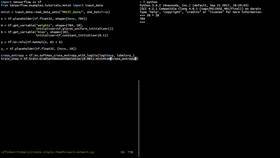 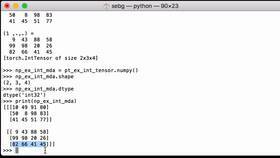 Save The State Of A TensorFlow Model With Checkpointing Using The TensorFlow Saver Variable To Save The Session Into TensorFlow ckpt Files. 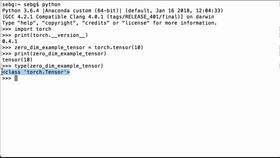 Add Metrics Reporting to Improve Your TensorFlow Neural Network Model So You Can Monitor How Accuracy And Other Measures Evolve As You Change Your Model. 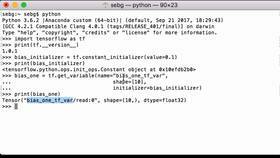 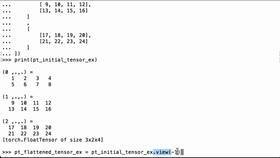 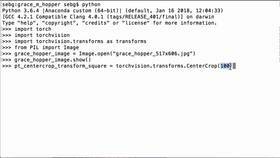 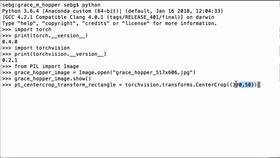 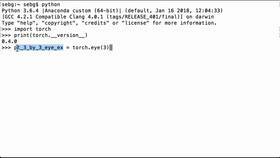 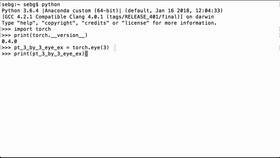 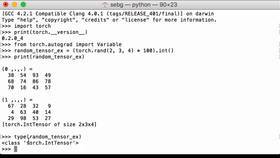 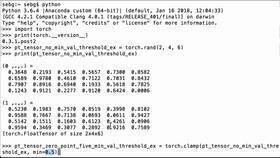 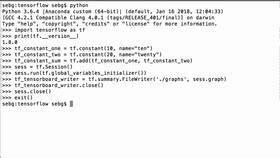 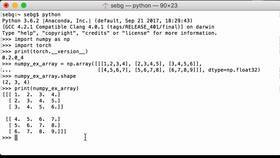 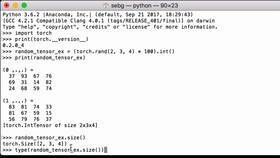 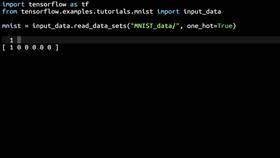 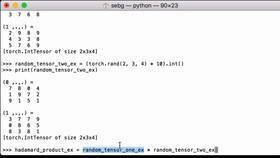 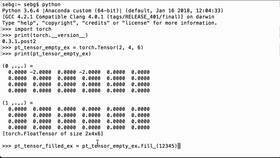 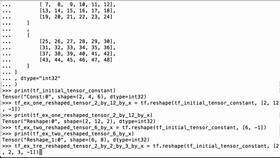 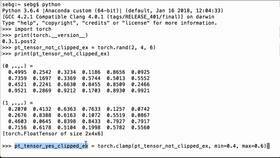 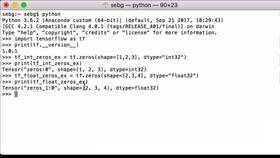 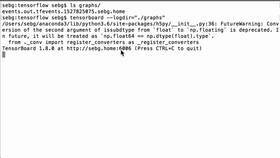 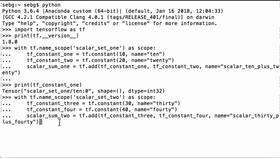 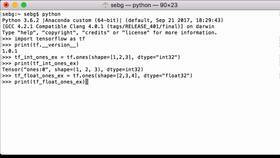 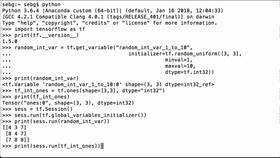 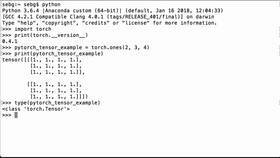 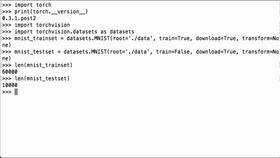 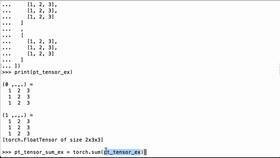 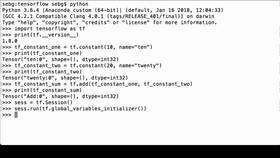 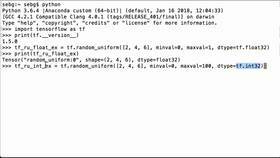 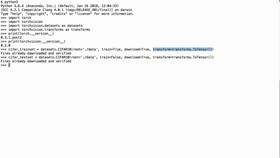 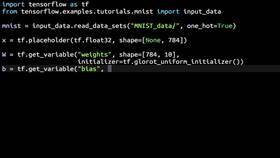 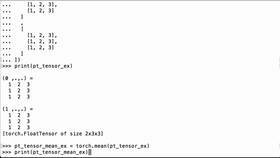 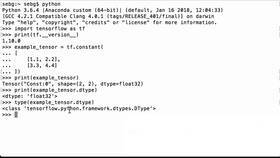 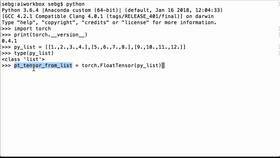 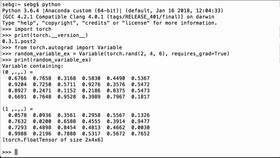 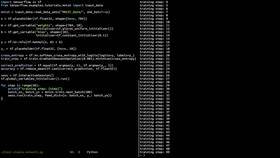 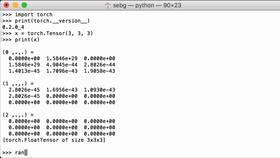 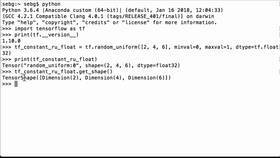 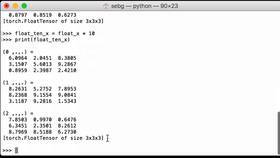 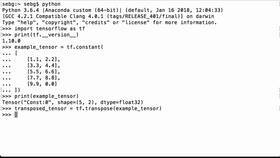 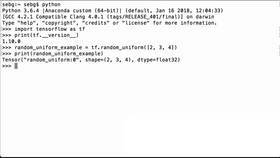 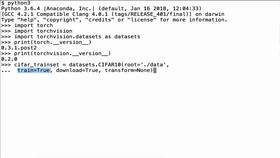 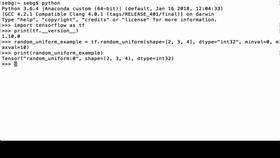 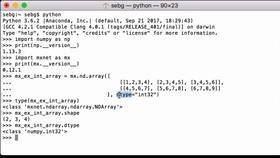 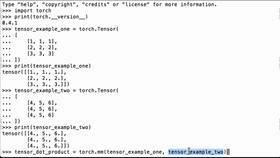 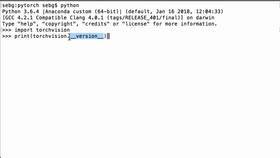 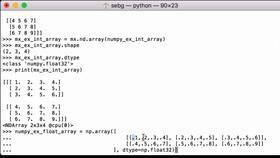 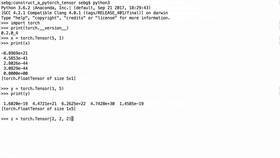 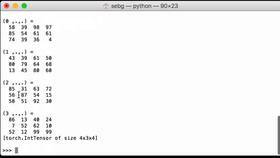 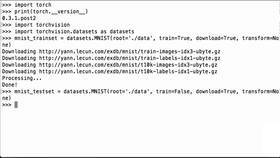 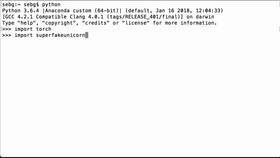 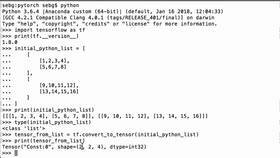 Import the MNIST data set from the Tensorflow Examples Tutorial Data Repository and encode it in one hot encoded format.